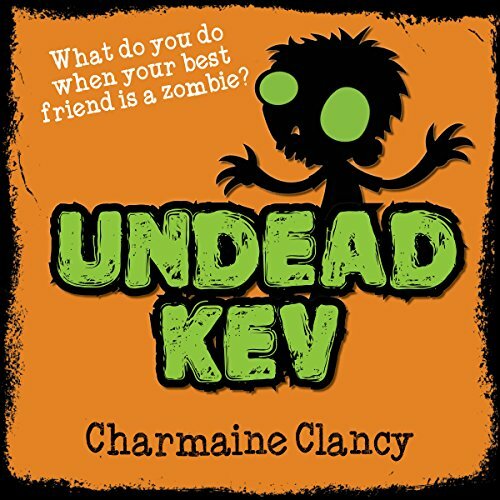 Showing results by author "Charmaine Clancy"
Zane and Kev, best mates forever. Side by side, they've been through crayon chewing (Kev), nose picking (Kev), and losing their trunks in the public pool (yep, that was Kev too). They even faced the zombie apocalypse together...until Kev got bit. Can their friendship survive if Kev is a zombie? Zane feels guilty and blames himself for Kev's condition. Kev blames him too. But then Kev is kidnapped by invisible stealth-monkeys and taken to an evil government facility to be their next experiment. Will Zane be brave enough to rescue his ex-best buddy and save the friendship? All Zane wants for his birthday is a dog. A real dog. A guy's dog. But his mum brings home this little mutt and wants to call it 'Fluffy'. Seriously? It's shaggy, smells undead and bites people. And why do its victims all turn sluggish and keep asking Zane for brains? One by one, everyone he knows is becoming infected. 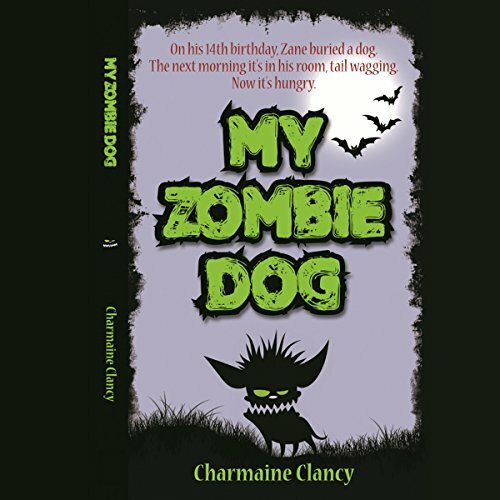 Join Zane as he takes on the neighbourhood zombie plague.